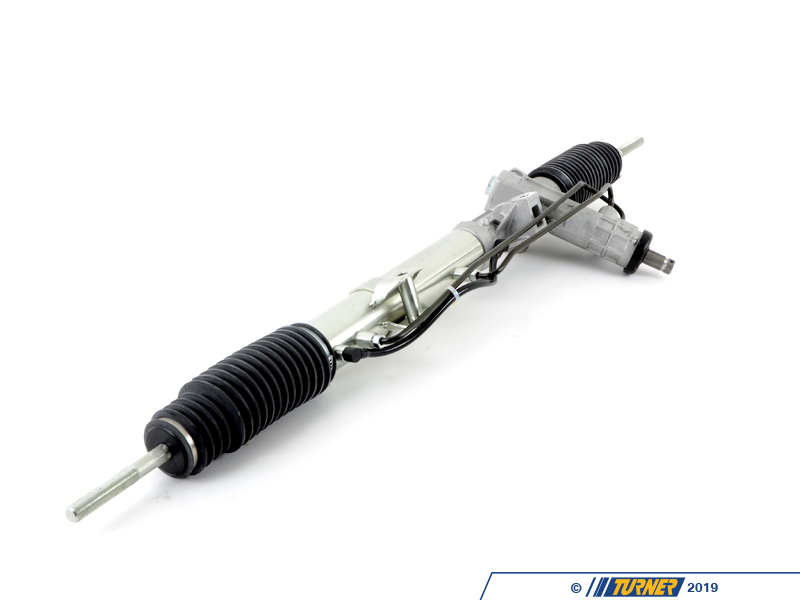 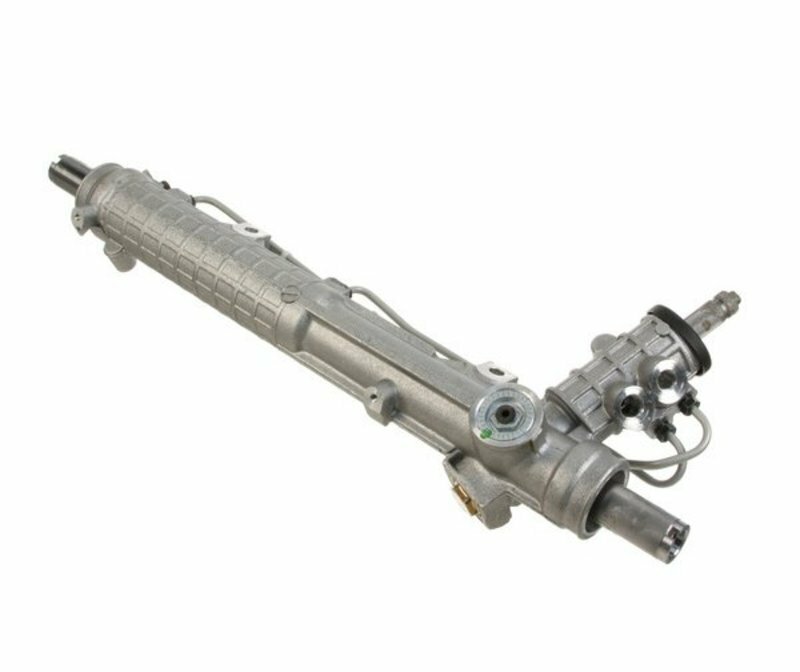 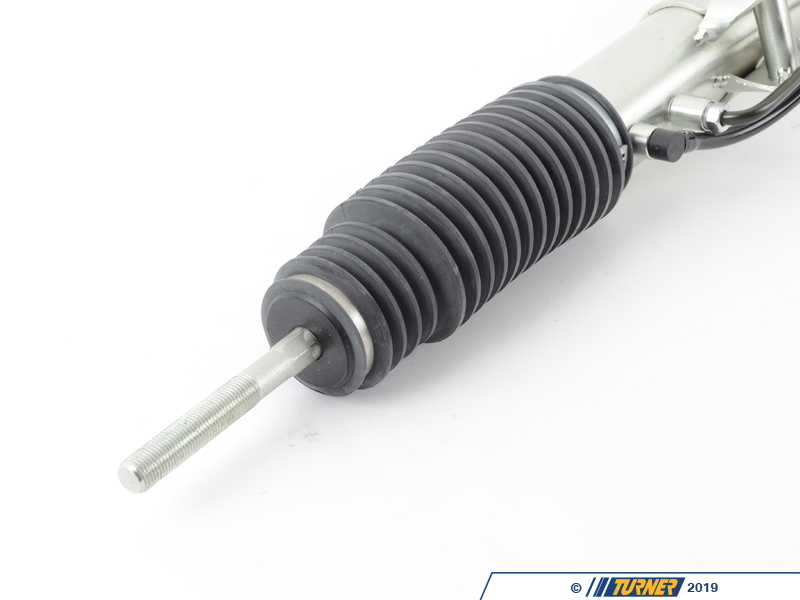 This is an FEQ replacement steering rack & pinion for BMW E36 1992-1998 -318i 318is 325i 325is 328i 328is, BMW M3 1996-1999 and Z3 models. 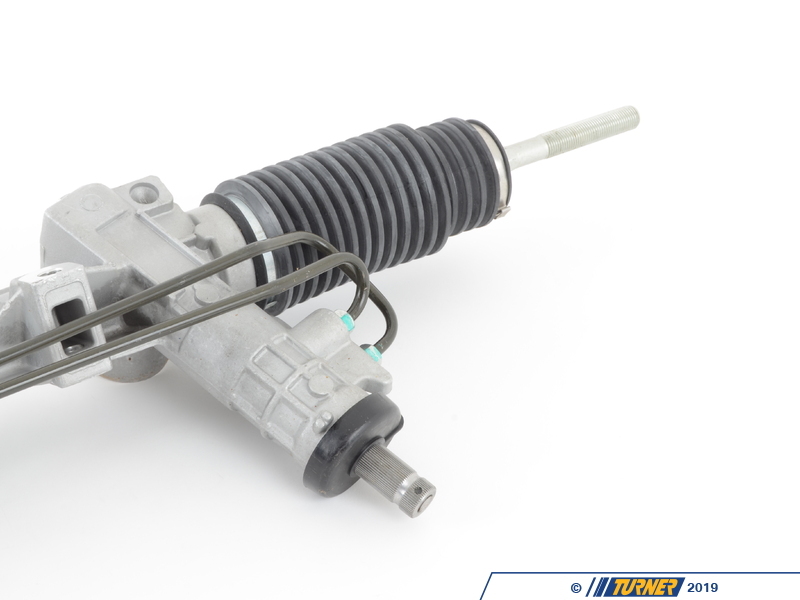 Direct replacement for part number 32131096280 (Left Hand Drive Models Only). 3 year warranty.